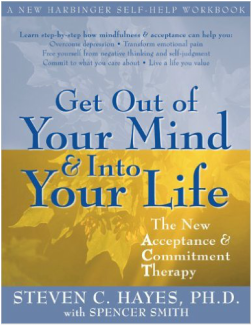 Acceptance and commitment therapy (ACT) is a new, scientifically based psychotherapy that takes a fresh look at why we suffer and even what it means to be mentally healthy. What if pain were a normal, unavoidable part of the human condition, but avoiding or trying to control painful experience were the cause of suffering and long-term problems that can devastate your quality of life? The ACT process hinges on this distinction between pain and suffering. 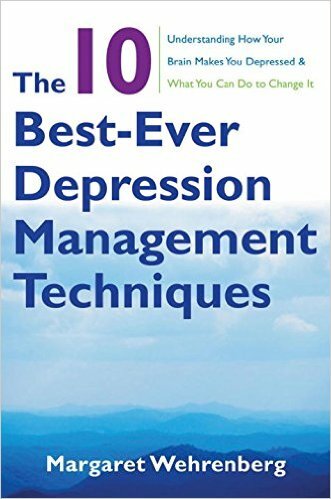 ​This book develops proven dialectical behavior therapy (DBT) techniques into worksheets, exercises, and assessments that show you how to pay attention to emotions when they arise, assess blocks to controlling them, and overcome them to eliminate overpowering feelings. Learn what emotional triggers exist in your environment and become less judgmental about yourself when you do experience a surge. 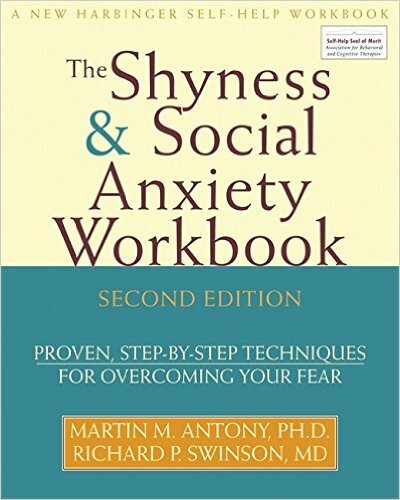 Avoid or reduce the distress that strong emotions cause you. This workbook teaches you to reduce the impact of painful feelings and increase the effects of positive ones so that you can tolerate life's ongoing stresses and achieve a sense of calm coexistence with your emotions. The Dialectical Therapy Skills Workbook by Matthew McKay et. al. ​Why is depression one of the most pervasive of all mental health complaints? What makes the lethargy, mental rumination, loss of concentration, unassuageable negativity, and feelings of inadequacy so stubbornly resistant to treatment and so hard to shake off? What can you do to alleviate your symptoms and move in the direction of full recovery? 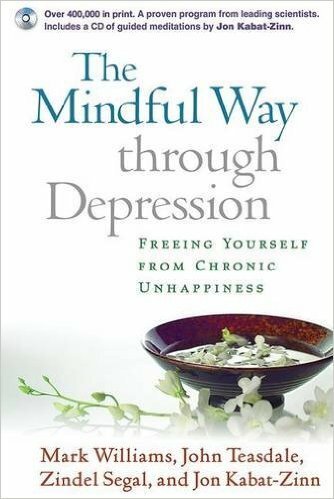 The Mindful Way Through Depression by Mark Williams et. al. Mood swings may be a part of your life, but the struggle to control them doesn’t have to dominate it. 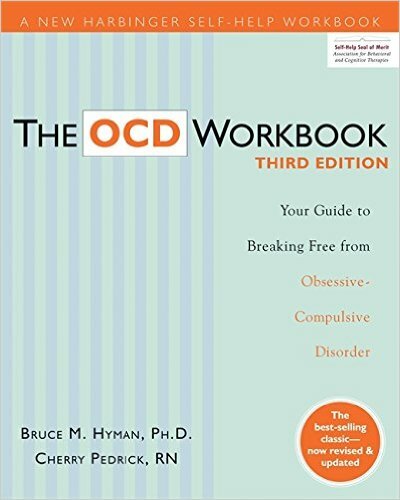 Together with the right course of medication, The Bipolar Workbook can put you back in control. 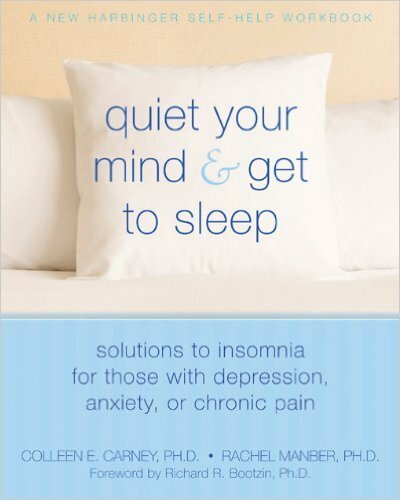 Dr. Monica Ramirez Basco has assembled a versatile toolkit of proven self-help strategies designed to help you recognize the early warning signs of relapse, resist the seductive pull of manic episodes, and escape the paralysis of depression. Whether you’re new to the diagnosis (and not quite sure it fits) or want to enhance your current treatment, this simple program puts you in charge. Easy-to-follow guidelines and worksheets help you identify problem areas and minimize their impact. This is a book that has ADD-Friendly advice with the ADDer in mind. This collaboration brings forth the best underlying understanding with the most effective and practical remedy from ADD experts in two important fields -- professional organization and clinical psychology. 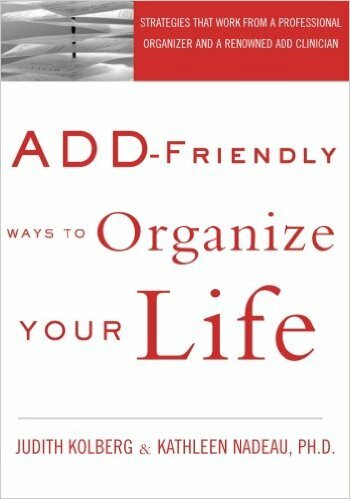 Finally, it offers organizing advice that ranges from self-help to utilizing the help of non-professionals, to using professional assistance. Thus it permits the reader to decide where they are at personally in the organizing process, and what level of support will be most beneficial to their unique situation.